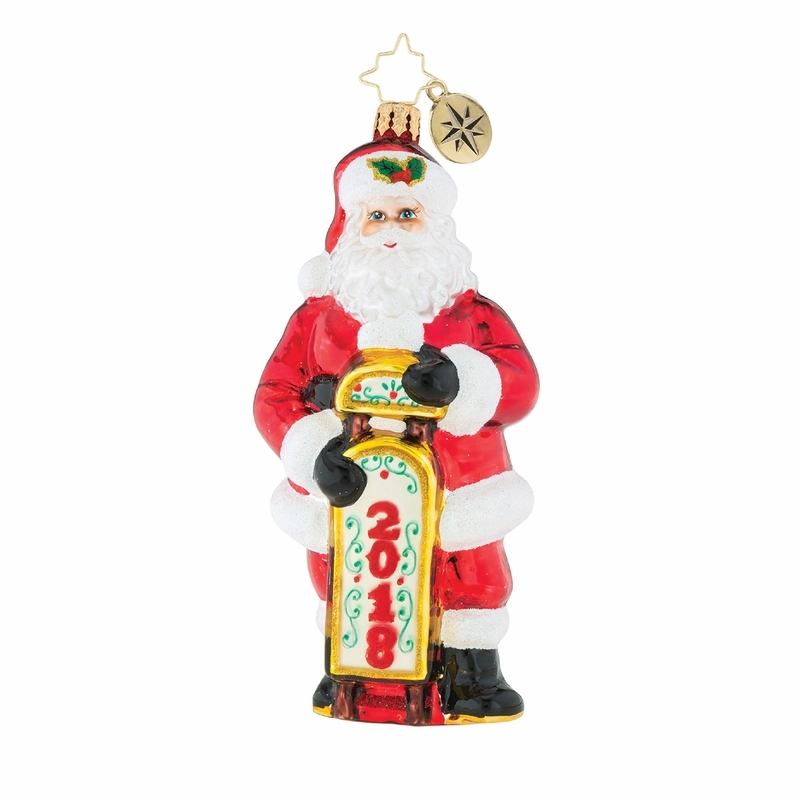 Christopher Radko Ornaments have long been renowned as some of the finest handcrafted glass Christmas Ornaments available. 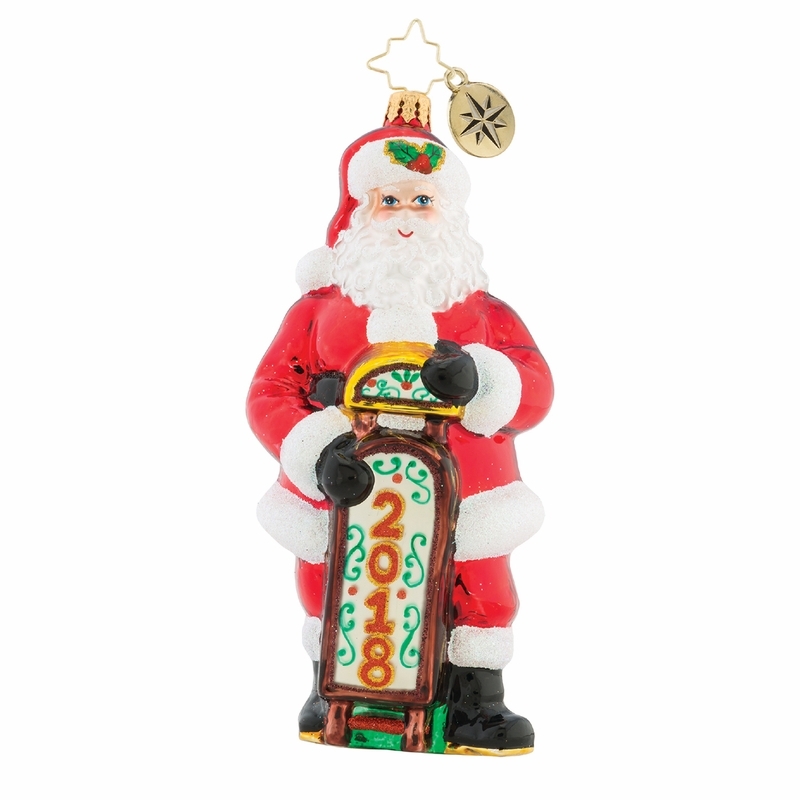 For more than 30 years, Radko ornaments have been hand-made in Eastern Europe by skilled artisans. Every Radko ornament truly is a beautiful work of art. Featuring hundreds of designs from fun and whimsical to traditional and inspirational, Radko ornaments make the perfect collectible gift. Radko Ornaments feature mouth blown break-resistant tempered glass. Each ornament is hand-painted with water based paint. Exquisite workmanship and handcrafted details are the hallmark of all Christopher Radko creations. Bring warmth, color, and sparkle into your home as you celebrate life�s heartfelt connections. More than just an ornament, a Christopher Radko European glass ornament is a work of heart!